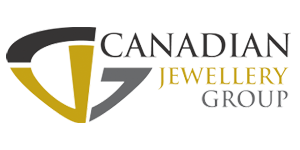 At Leduc Goldsmiths we carry so much more than what you will see on our website. We invite you to come visit us in-store and see our large assortment of fine jewelry. One-of-a kind gems uniquely combine rich colours and organic patterns. Jewelry that presents the world’s most dramatic colored gems with style and intrigue, KORITE is renowned for rare, timeless beauty. Retrieved from Northern Canada, Maple Leaf Diamonds are recognized for its natural and unprocessed diamonds stamped with the maple leaf insignia. Every Fire & Ice Diamond reaches the highest standard for cut, proportions, symmetry and light return. Experience the beauty, brilliance, and wonder of Fire & Ice Diamonds. Brilliant beyond compare. 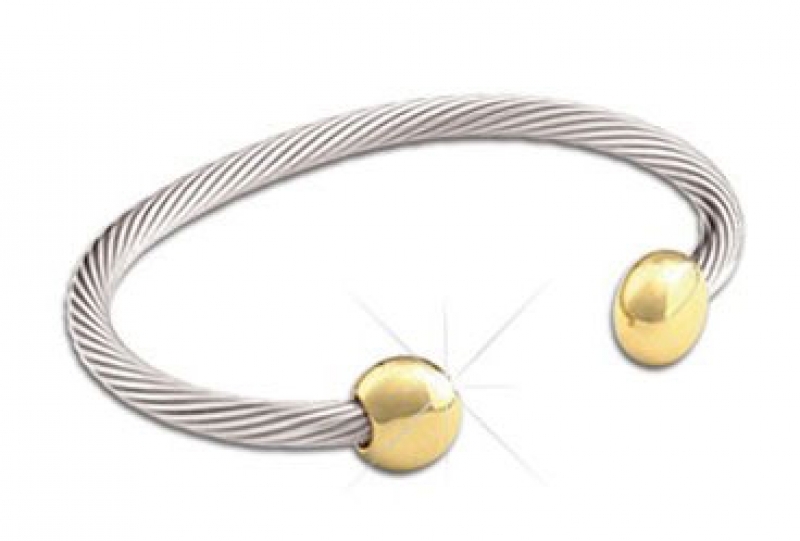 The world's largest charm collection available in sterling silver, 10 karat gold, 14 karat white or yellow gold and gold plate. QRay wellness bracelets designed to better your balance. Let the positivity flow through QRay products.